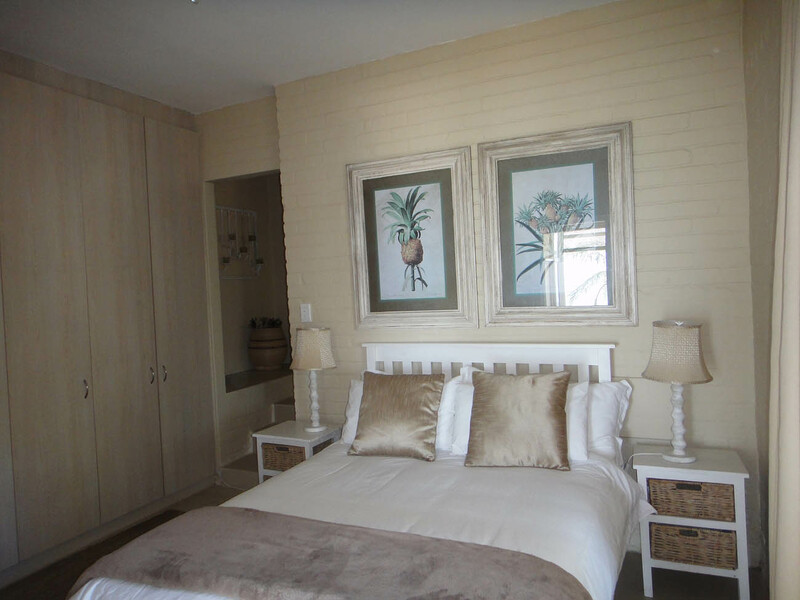 Talk about the wow factor………..This is it!!!!!! 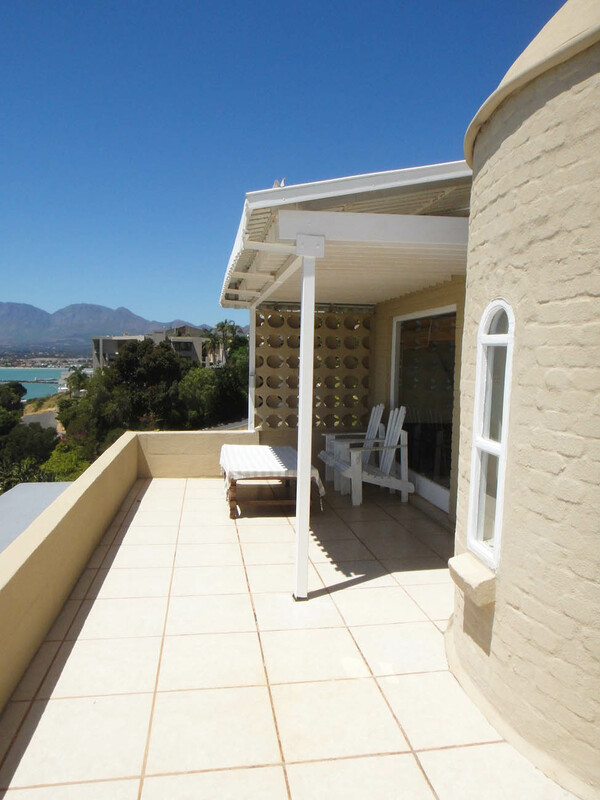 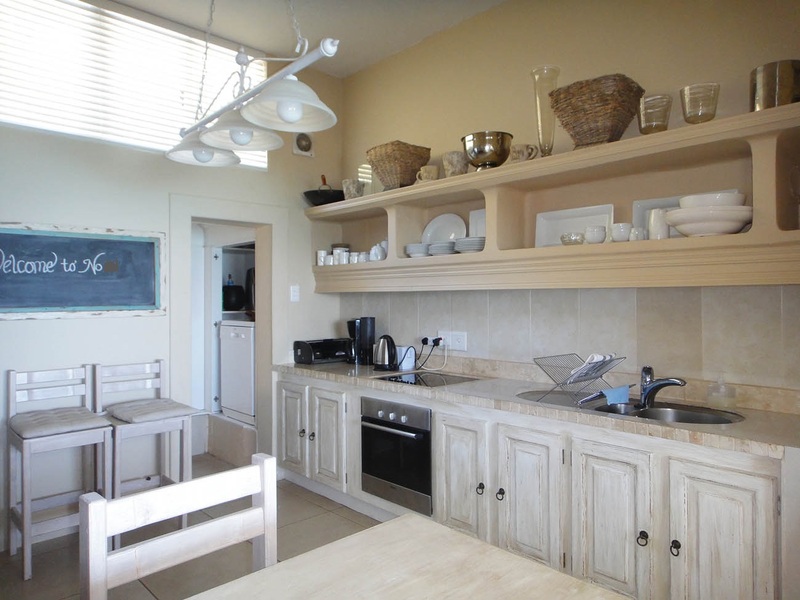 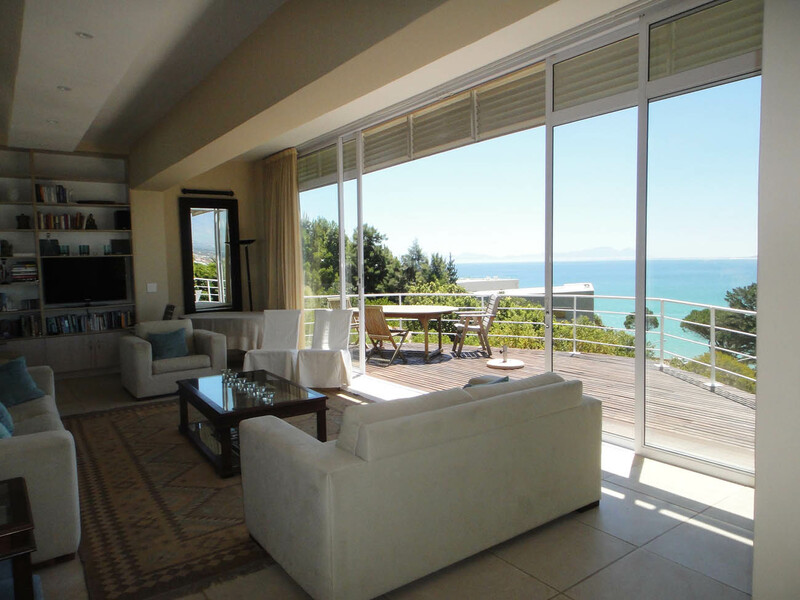 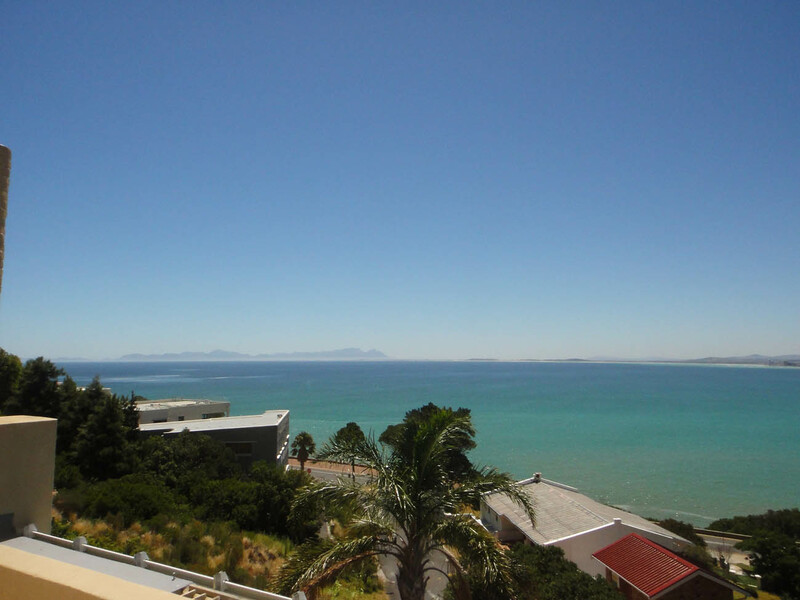 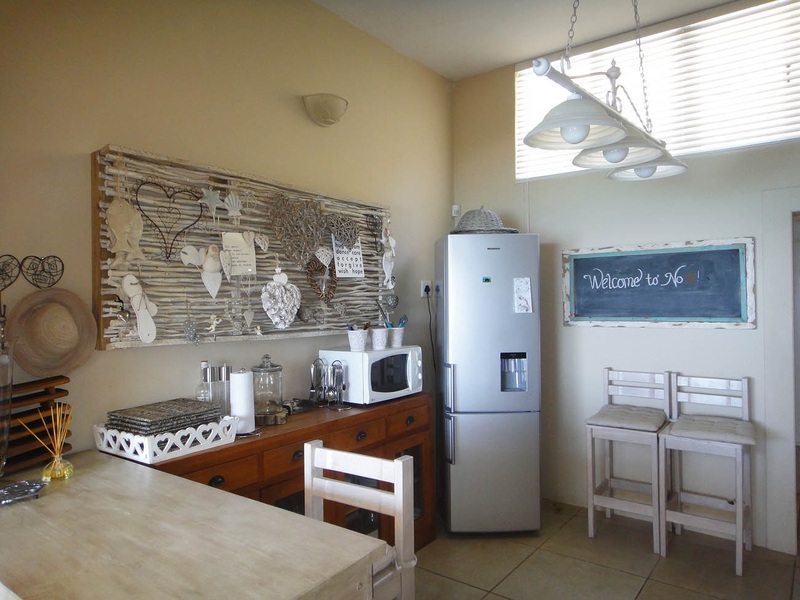 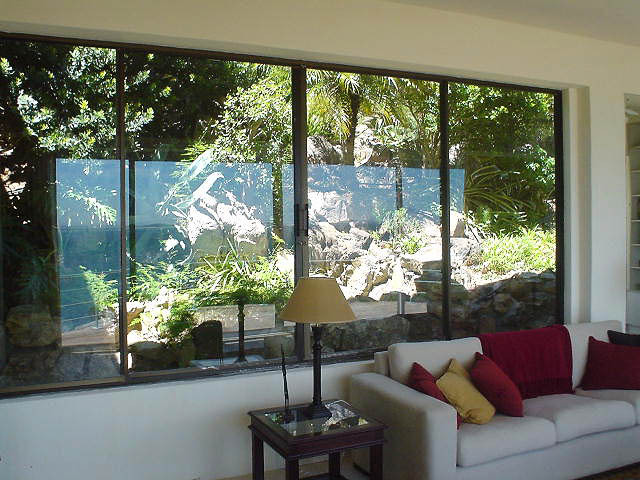 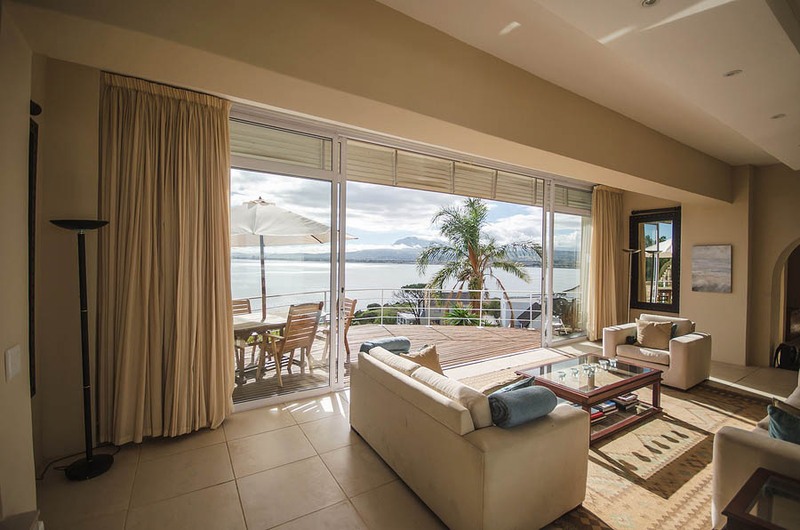 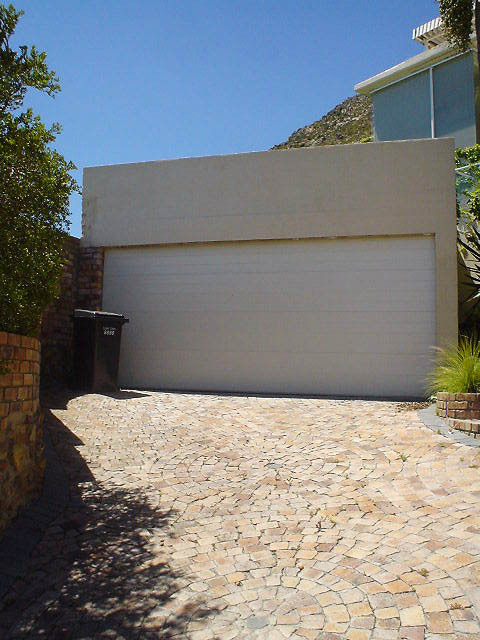 This very upmarket, elegant self catering home is situated up against the mountainside, and has the most magnificent uninterrupted panoramic sea views overlooking False Bay with Table Mountain in the distance. 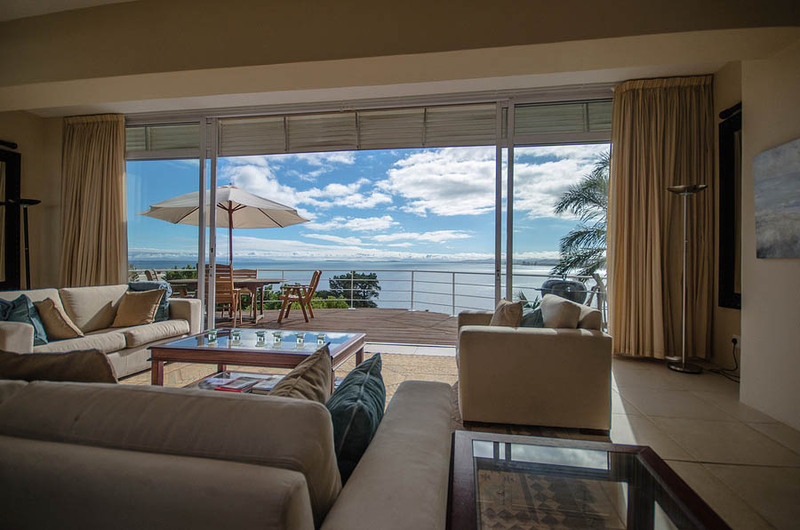 You have ringside seats when the whales are in town! 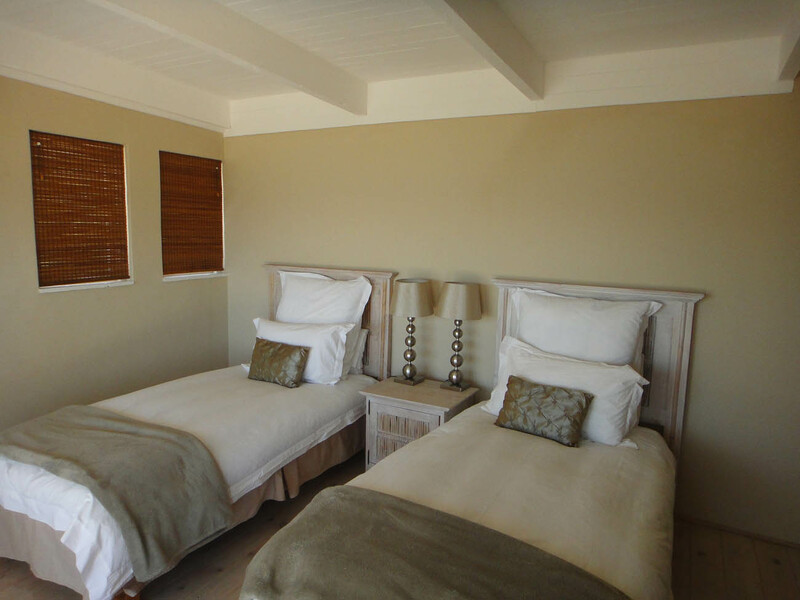 “It is rumoured that during whale season, the whales come in so close, that one could have a spot of trouble getting a bit of shut eye, due to the blowing and spouting whilst the whales play”. 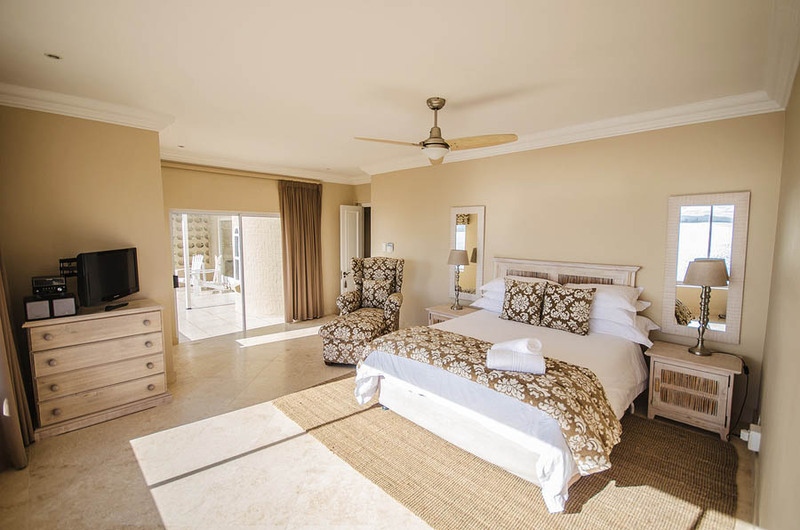 4 x bedrooms en suite, 4 x bathrooms. 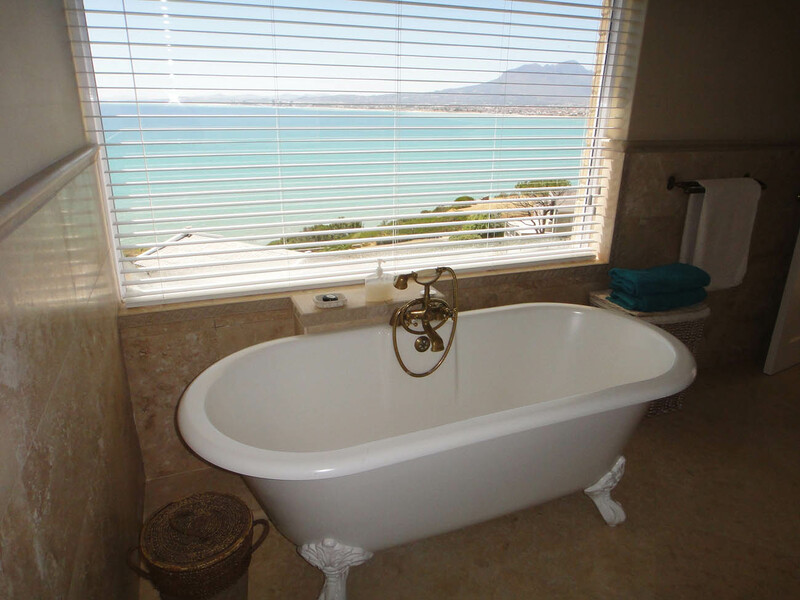 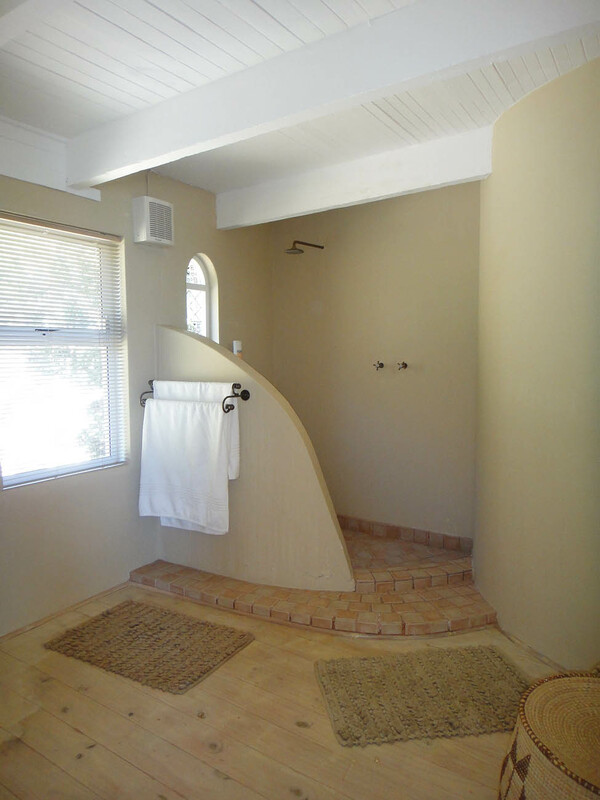 The main en suite bathroom, is “to die for” – A bath commanding spectacular views across the bay. 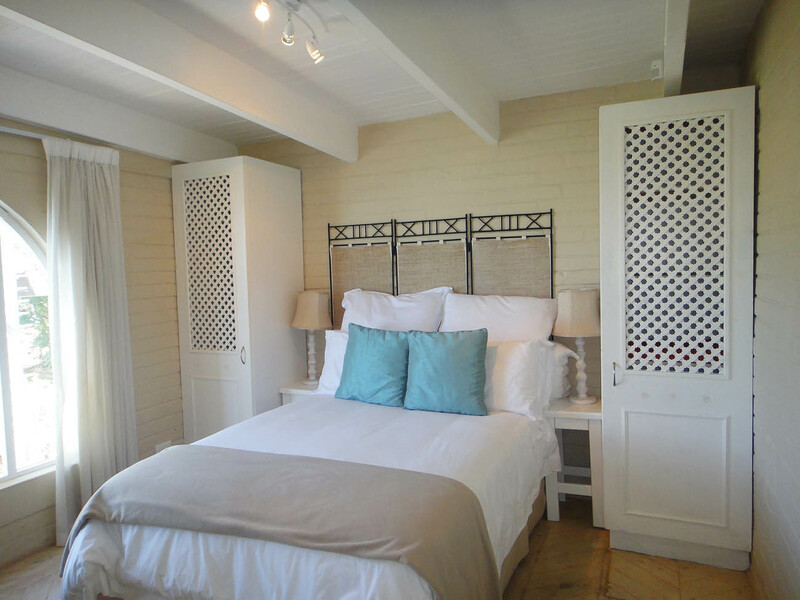 The upstairs bedrooms lead onto an outside patio overlooking the bay. 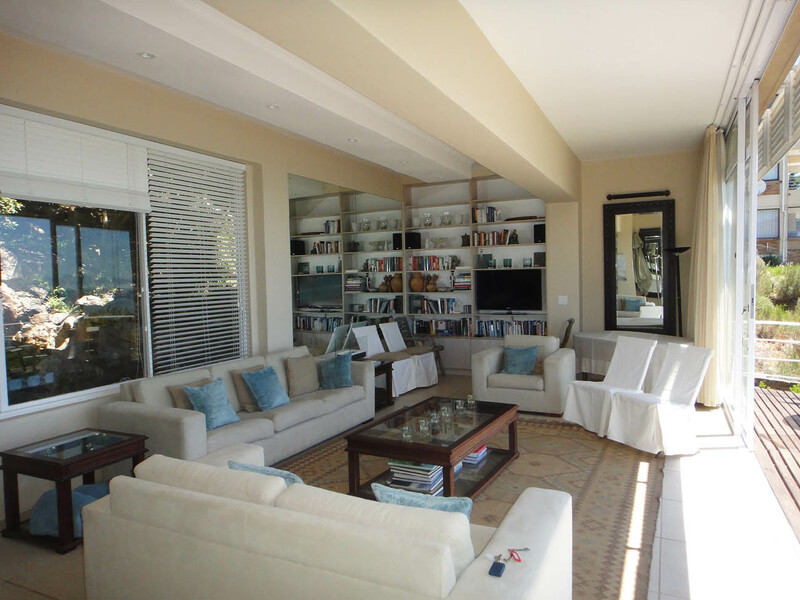 There is an eight seater round dining table, TV sets.